Christmas snowflakes loop, aqua blue version. Holiday background of snow falling. In 4K Ultra HD, HD 1080p and smaller sizes. hd00:30Winter Snow Background. You can use these great animation in your Winter projects, in Christmas videos, New Year’s, with photos, text and graphic elements as well. Available on a loop. hd00:12Elegant blue background abstract with snowflakes. 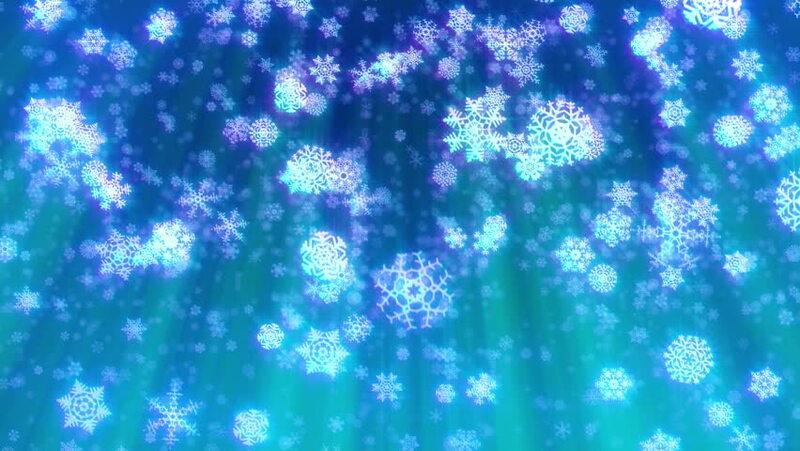 Christmas animated azure background. White glitter - winter theme. Blue screen. Seamless loop. 4k00:14Idylic, gently falling snowflakes in a blue color-scheme, seamless loop animation, depth of field, suitable for backgrounds. hd00:12Glittering Blue Particle BackgroundBeautiful blue background with flying particles. Seamless loop.